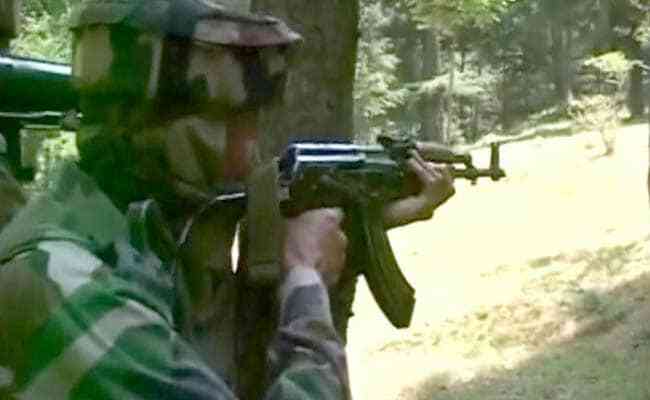 At least three soldiers were injured this morning after an army convoy was attacked in Jammu and Kashmir's Kupwara district. 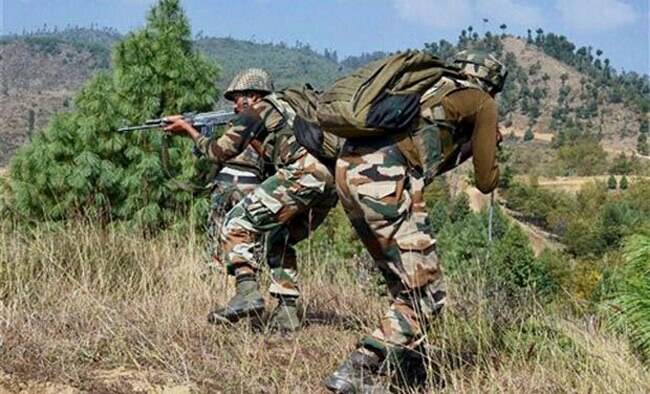 Pakistani soldiers violated cease fire on line of control in Poonch sector in Jammu after starting indiscriminate firing on Indian Army posts along . 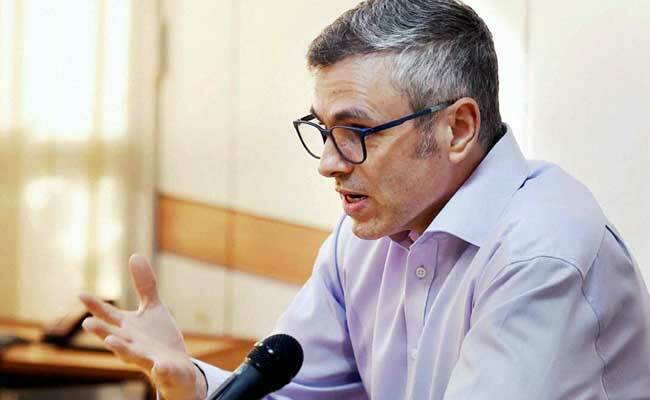 Militants snatched the service rifle of a security guard posted with a middle-rung Bharatiya Janata Party (BJP) leader in Jammu and Kashmir's Badgam district. 22 year old who worked as a porter with the army was shot dead by unidentified men in Handwara, Jammu and Kashmir. Sepratist have called for a state wide bandh this week, accusing the J&K Government . 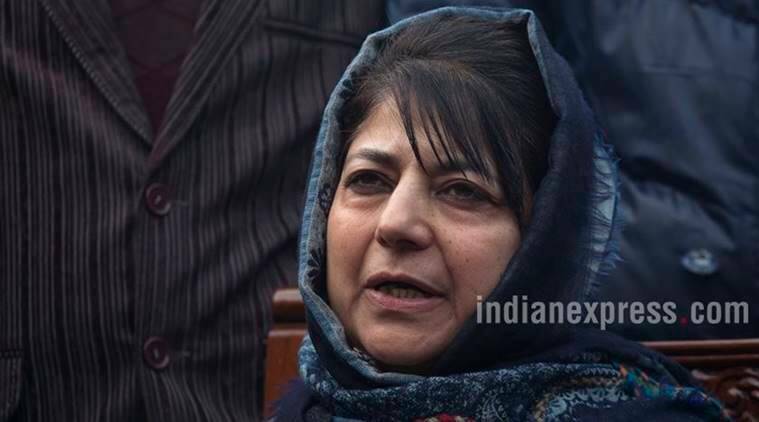 Jammu and Kashmir Mehabooba Mufti denies any proposal before her government to establish Sanik colonies.